Plan of Cemetery G 7000, NW corner [G 7070, G 7071, G 7072, G 7073, G I-c]. By Alexander Floroff. 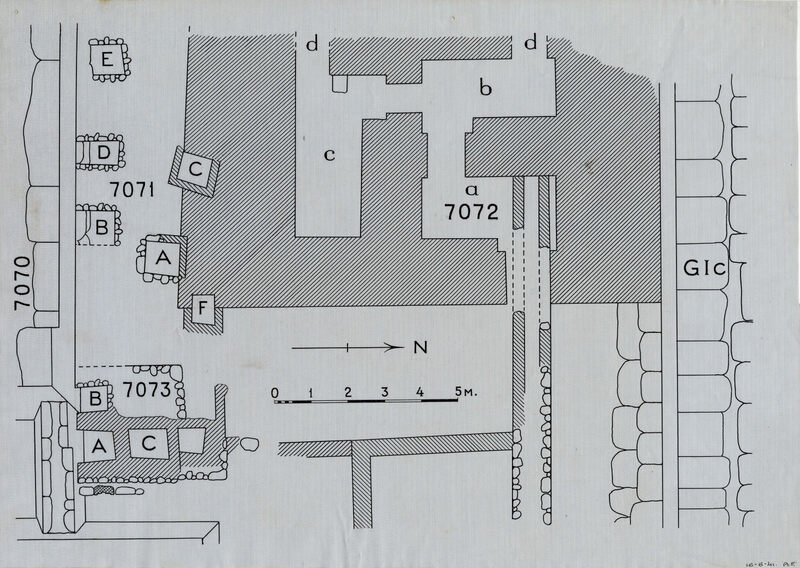 Description: Plan of Cemetery G 7000, NW corner [G 7070, G 7071, G 7072, G 7073, G I-c]. By Alexander Floroff.